'AE_LIVE' is available on Autechre's web store now in 24-bit WAV, FLAC and MP3. Autechre fandom runs deep. Since the ’90s, the endlessly creative experimental duo have garnered a near scene-wide cult following that has fans relentlessly following their every move, no matter how small. Seriously, can you think of another artist who makes news by releasing a strange playlist of YouTube videos or a series of drum machine presets? 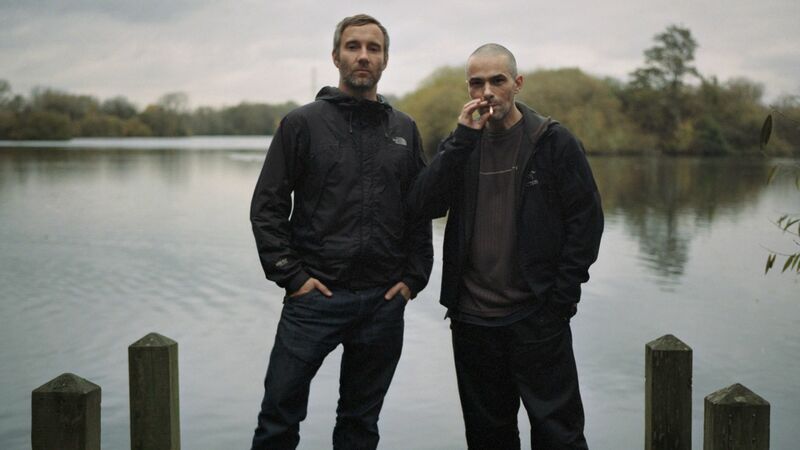 We’re not exactly sure why the Autechre hype has prevailed over all these years, but we’ll be the first to admit we can feel our mouths start to water when we hear that the UK duo have released 19 live recordings from their 2015 North American tour. Comprised of live sets from across the US and Canada, AE_LIVE should be the top listening priority for anyone who, even after listening to their extensive back catalog, can’t get enough Autechre. To buy the recordings, head over to Autechre’s online store here.